The Amazing Ronnie Baras, Comic Hypnotist and Mentalist – For over twenty years, internationally renowned hypnotist and mentalist Ronnie Baras has been travelling the world with his hypnotism and mentalism (“Illusions of the Mind”) shows. He integrates comedy into his hypnotism and mentalism routines to add flavor to a mesmerizing show. 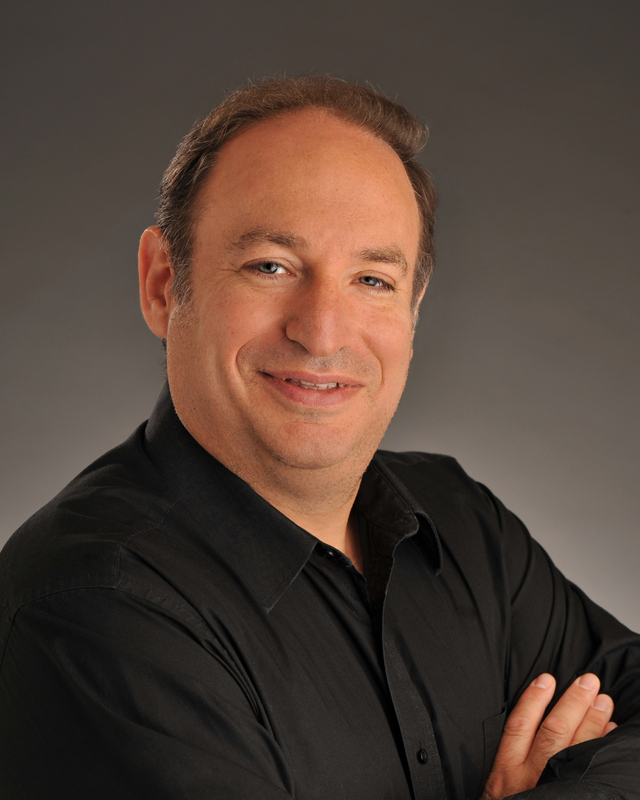 Ronnie is a certified hypnotherapist and is an expert at working with the subconscious mind. He is a world-renowned hypnotist that specializes in entertainment without embarrassment. He performs ‘mentalism’ shows where he demonstrates the ability to ‘read minds’ in an entertaining fashion. Every show is a unique event. No two shows are ever the same. What is consistent, however, is top quality entertainment with a huge dose of humor and fun. He is constantly reinventing his show – if you’ve seen him before, you need to see him again! Ronnie has performed several times in Las Vegas including headlining at the infamous Venetian Hotel. He performs weekly throughout the country and has completed performing worldwide. He combines elements of hypnotism and mentalism and humor for a positive experience that attendees will remember for a lifetime!! !